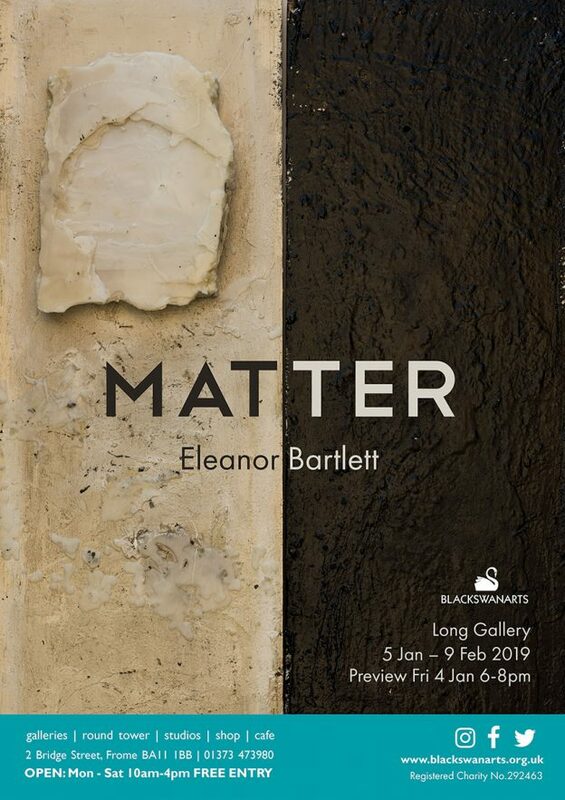 Eleanor Bartlett is coming to Black Swan Arts Long Gallery with a show called ‘Matter’. Her work is created with unusual and challenging materials such as tar and metal paint. She will be giving an artists Q&A session where she invites you to discuss “Does art have to mean anything?”. The talk is free of charge and open to everyone.